Private: Join the Free CaughtOffside Fantasy Football League and Win £20k! CaughtOffside Achieves Success at 2009 Soccerlens Awards: Hooray for Us!  Caughtoffside Nominated Best Gossip Site in 2009 Soccerlens Awards: Vote Now! CaughtOffside Needs You: Vote for Us And We’ll Be Your Best Friend Forever! Private: COS Fantasy Football: What are you Waiting for! New Season Hours Away! Private: Fantasy Football COS Style: Big Prizes to be Won! Prediction Mania – CaughtOffside Style! Private: Fantasy League CaughtOffside Style! Website Announcement – CaughtOffside Has Spoken!